With the demand for oil continue to rise, Texas has been pumping out more and more oil. And with the increase of quotas, safety issues are pushed aside. This means there is a greater chance of an accident occurring. 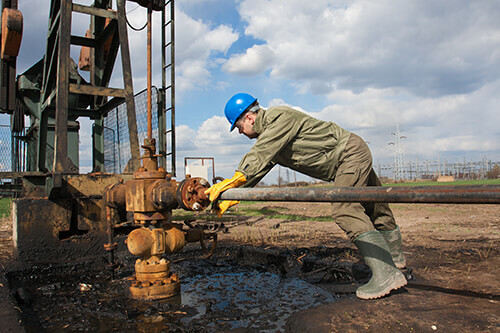 If you were injured in an oil field accident, before filing a workers compensation claim you should speak to an attorney. Contact de Lachica Law Firm, PLLC, now for a free consultation.